YWCA Utah is dedicated to eliminating racism, empowering women, and promoting peace, justice, freedom and dignity for all. 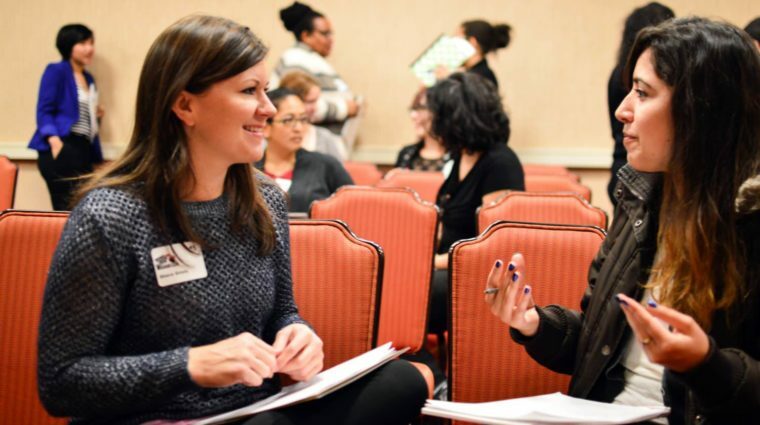 YWCA Utah advances the well-being of women in Utah through safety, opportunity, and advocacy. 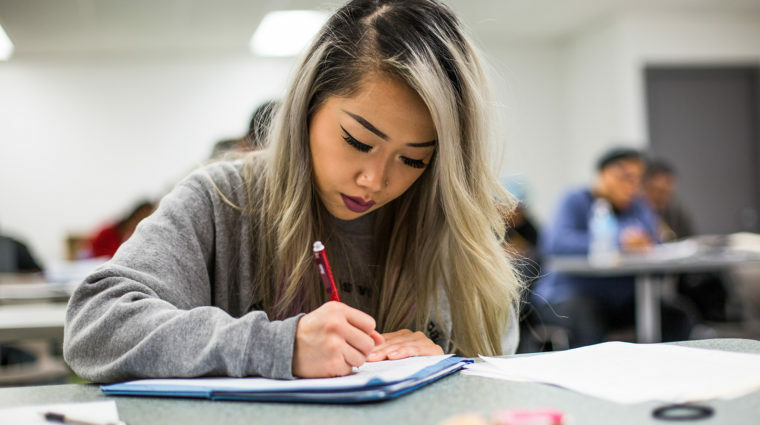 Since 1906 the YWCA has designed its work to encourage women’s aspirations, protect and promote their rights, and meet their changing needs. The YWCA’s enduring belief has been that better lives for all women lead to stronger families, communities, and societies. 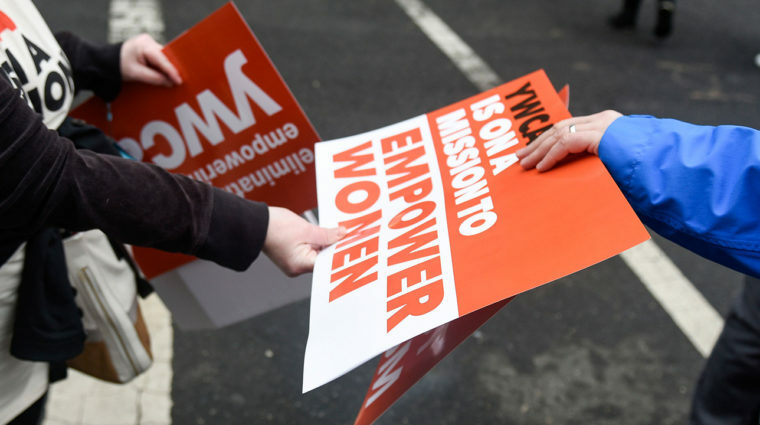 YWCA Utah is a 501(c)(3) nonprofit organization. 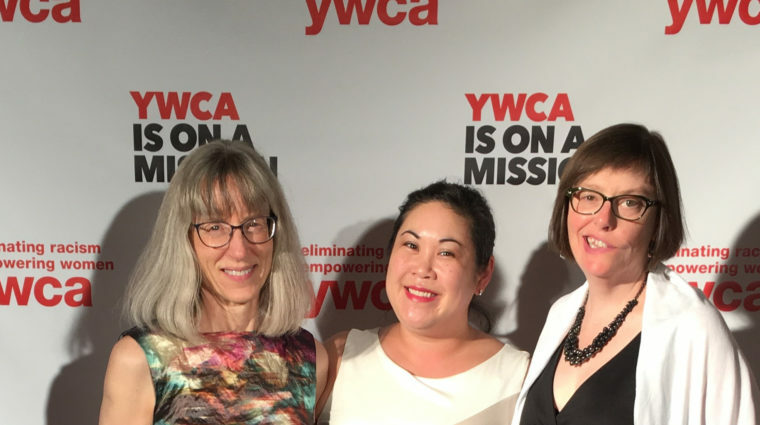 Our extraordinary team leads over 100 diverse staff members that are part of the YWCA presence and positive impact in our community. We are committed to accountability and transparency in everything we do. We are a 4-star nonprofit ranked by Charity Navigator. Our posts reflect who we are, what we do, and how you can get involved. Find event updates, press releases, and more. YWCA Utah provides a positive work environment with benefits, holiday pay, and a team of staff you can be proud to work with. We are located in Salt Lake City. If you seek help from abuse, call the YWCA 24 Hour Crisis Line 801-537-8600. YWCA Utah believes that better lives for women leads to stronger families and communities. 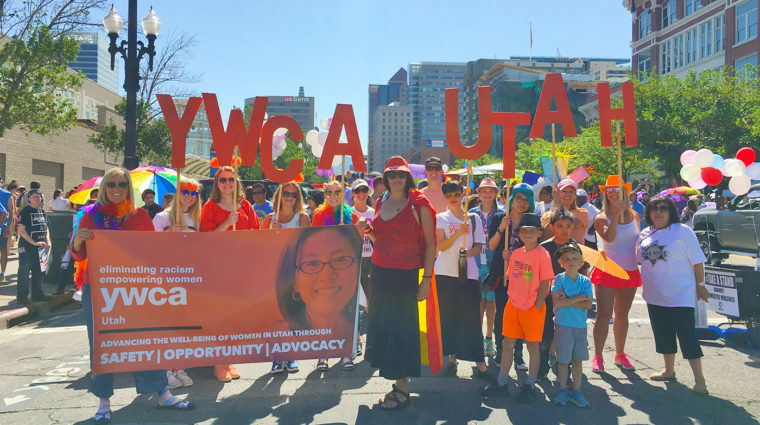 The YWCA is committed to advancing the well-being of women in Utah through safety – offering family violence services, opportunity – with leadership and education programs, and advocacy – as a voice for change. 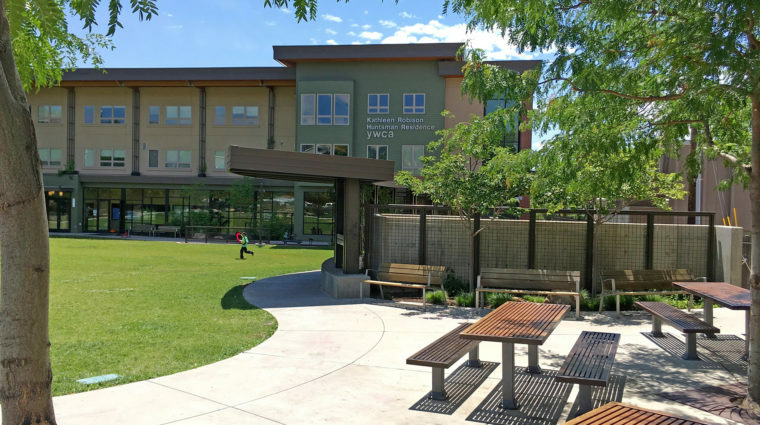 © 2019 YWCA Utah, All Rights Reserved.